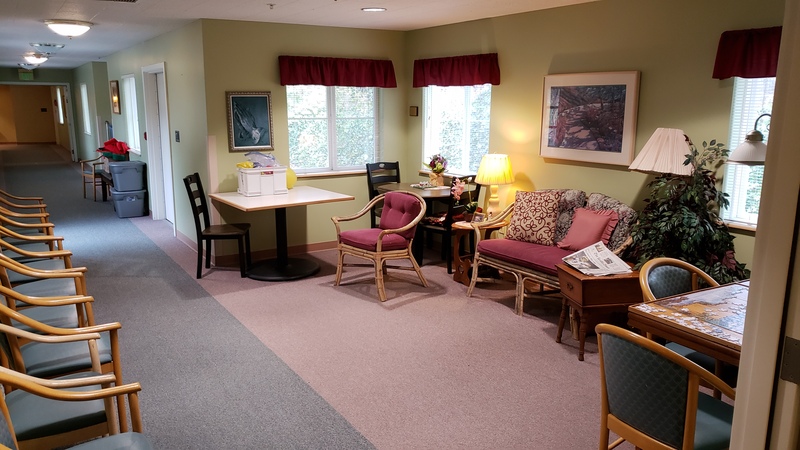 Cedar Court is designed for seniors who may not need the round-the-clock care of a skilled nursing center, but do need support with the activities of daily living— from medication assistance and laundry to showers and incontinence care. 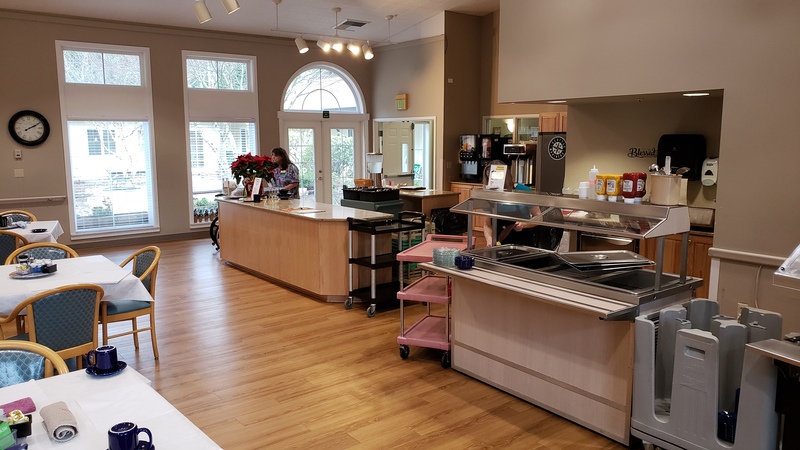 We serve 3 meals each day in our newly remodeled dining room and keep the refrigerator stocked with nutritious snacks 24 hours a day. 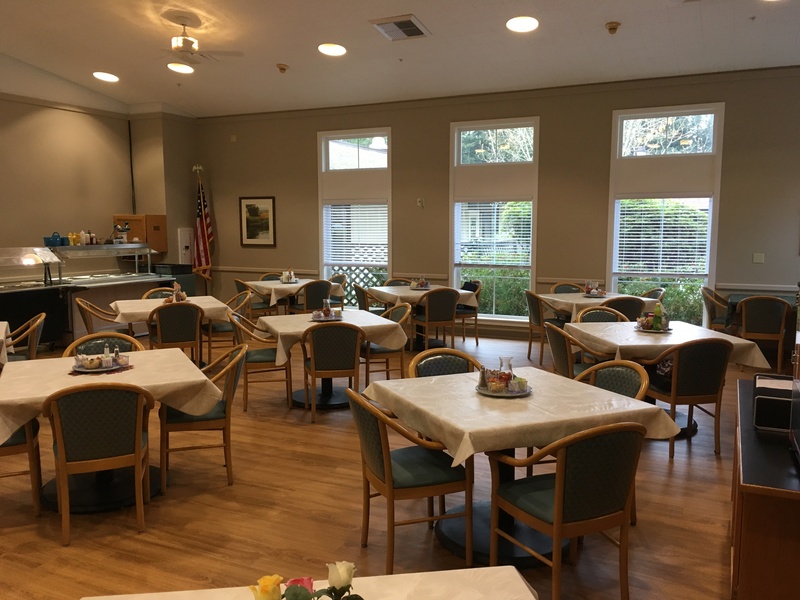 Staff members provide assistance while encouraging residents to maintain high levels of independence. 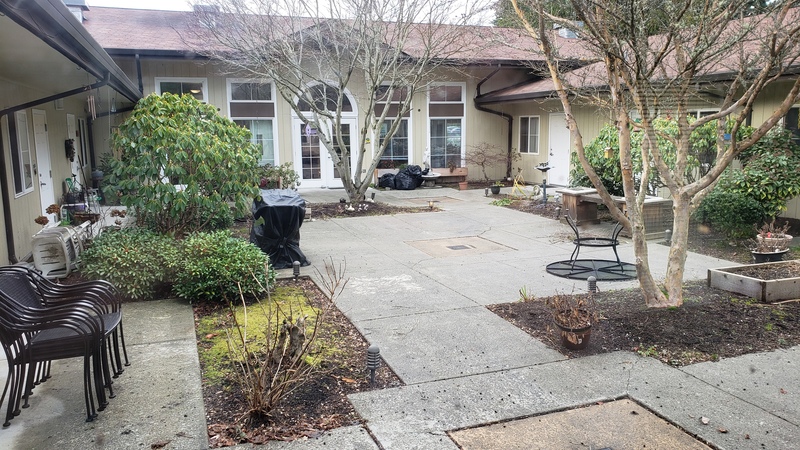 As part of a Life Plan Community, you will have the peace of mind knowing you have a comfortable home and a continuum of care available if your needs change. 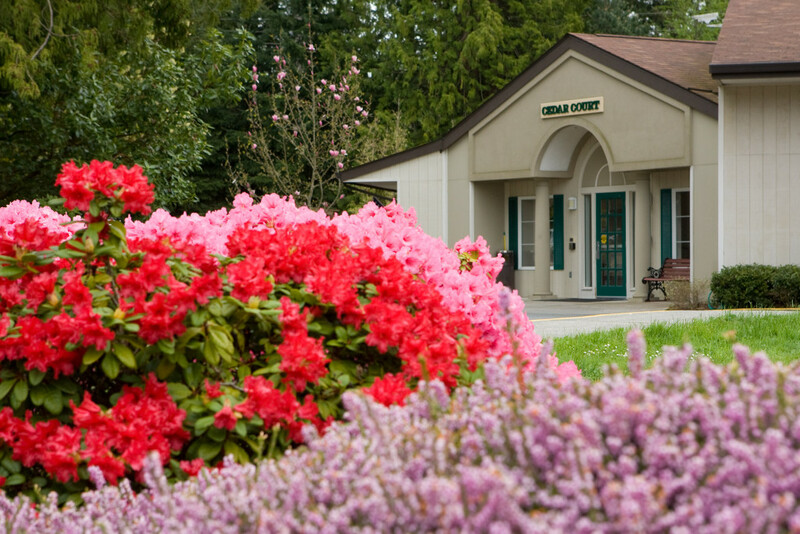 If extra healthcare is required, Cedar Court residents get priority access to Warm Beach Health Care Center. Come and take a tour of Cedar Court. 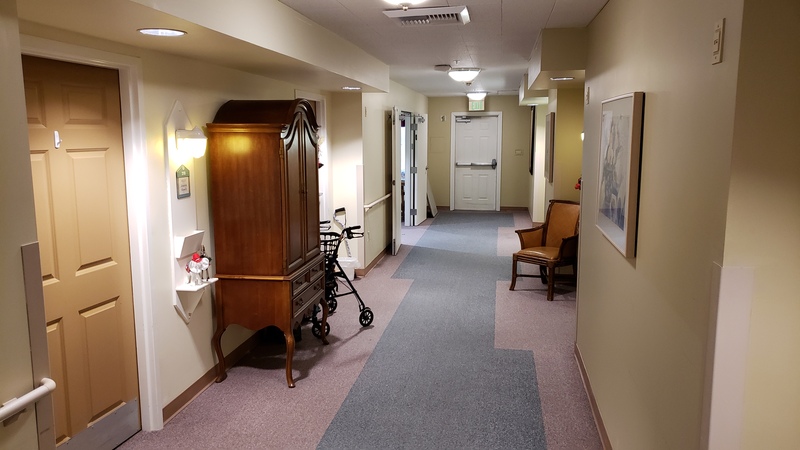 Speak with our residents and staff… and see for yourself what everyone is talking about!